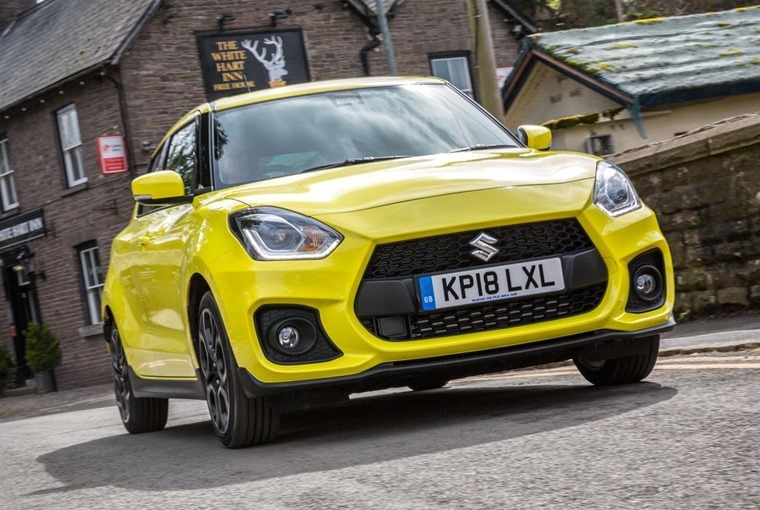 Following its European premier at the Frankfurt Motor Show last year, the all-new Suzuki Swift Sport will be available from 1 June. 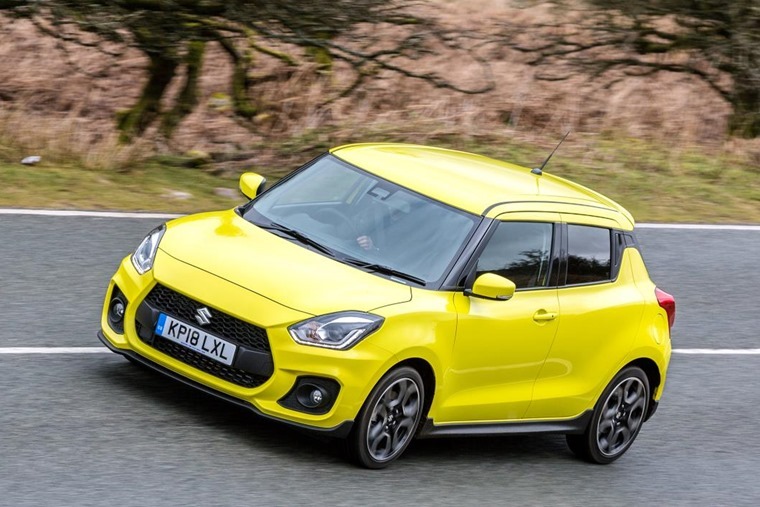 Quicker and lighter, the third-generation Swift Sport features a lower, wider stance, more aggressive styling, and a torque-to-weight ratio that propels the Swift Sport into genuine hot hatch territory. Based on its very low kerb weight of 975kg and a torque figure of 230Nm, the new Swift Sport has a torque-to-weight ratio of 4.2 kg/Nm placing it at a similar level to its hot hatch competitors. The 1.4 Boosterjet petrol engine delivers high power with good fuel economy. The new turbocharger helps the engine produce impressive torque from low in the rev range, while the small displacement and direct fuel injection system optimises fuel consumption. To achieve short-stroke and nimble shifting, enhancements have been made to the same 6-speed manual transmission used in the previous Swift Sport. Actuating force has been tuned for improved shift smoothness and increased driver feedback, complemented by further engineering refinements to increase direct feel and rigidity. Every driver contact point is tuned for sports functionality and enjoyment. The D-shaped steering wheel with dimpled leather gives a secure grip, with a satin finish, piano black accents and red cross-stitching. The chrome finished shift knob and sports alloy pedals complement the sports driving experience. 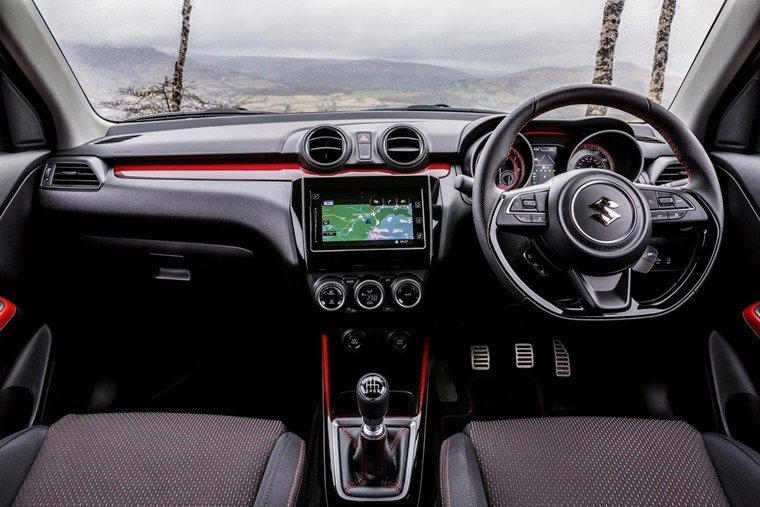 Standard equipment is comprehensive and includes unique sport interior trim with semi bucket seats, auto air conditioning, sat nav, privacy glass, DAB radio with Bluetooth and six speakers, 17-inch wheels, body coloured door mirrors and four electric windows. 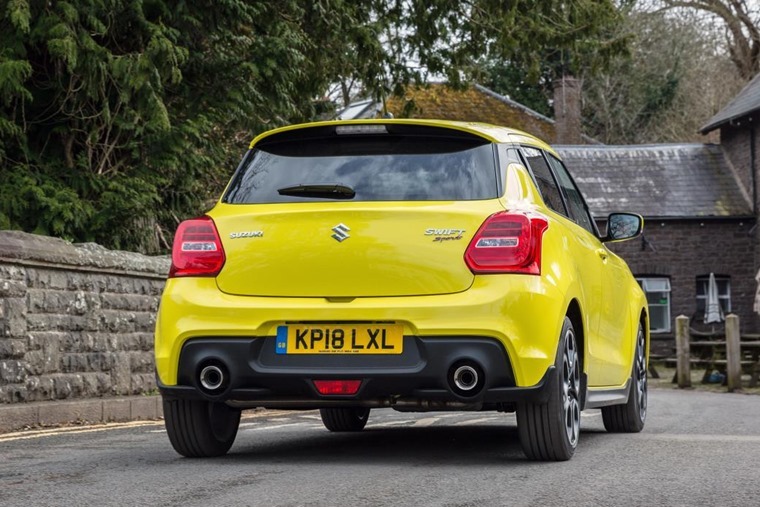 Advances in the performance and driving feel of the new Suzuki Swift Sport have been matched with significant safety features, including advanced forward detection, Dual Sensor Brake Support, lane departure warning and other key technologies. Launch price offer in the UK of £16,499 for new and existing retail customers until the end of June 2018, with lease prices TBC.